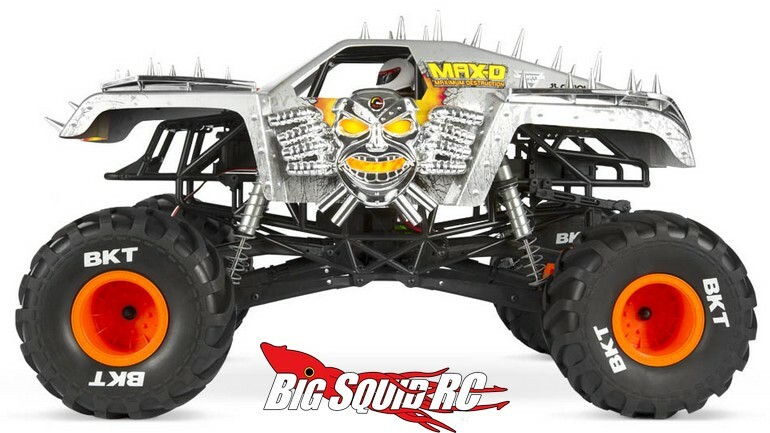 Axial Racing SMT10 MAX-D Monster Jam Truck « Big Squid RC – RC Car and Truck News, Reviews, Videos, and More! 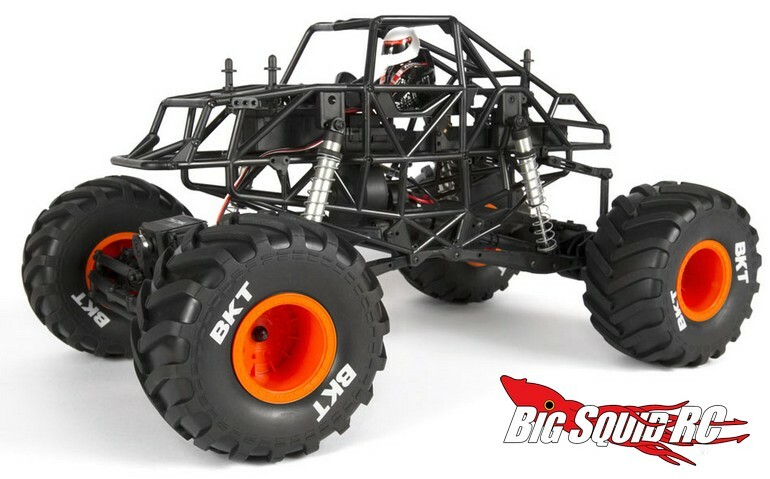 The Max-D is priced at $399, it has a part number of #AX90057, and you can get full details by Clicking This Link. 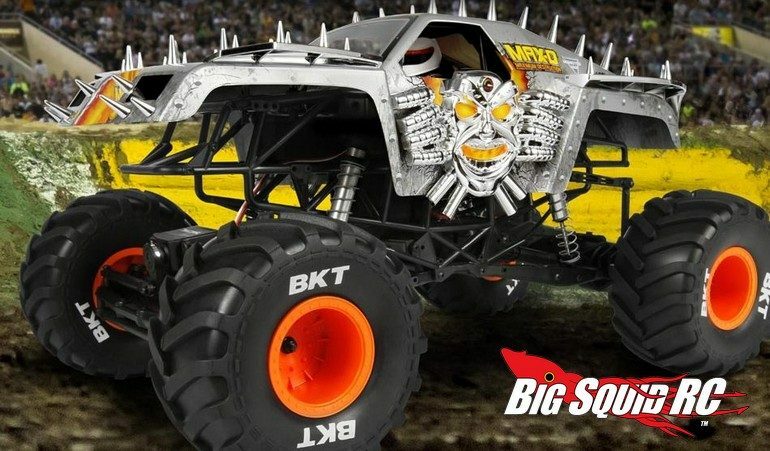 Click Here to read more monster truck news on BigSquidRC.